History of the "L" Reviewed by Edgeville Buzz on April 8, 2010 . Saturday, April 17th at noon — The Edgewater Historical Society is presenting a program to be held at the Museum at 5358 N. Ashland Ave. 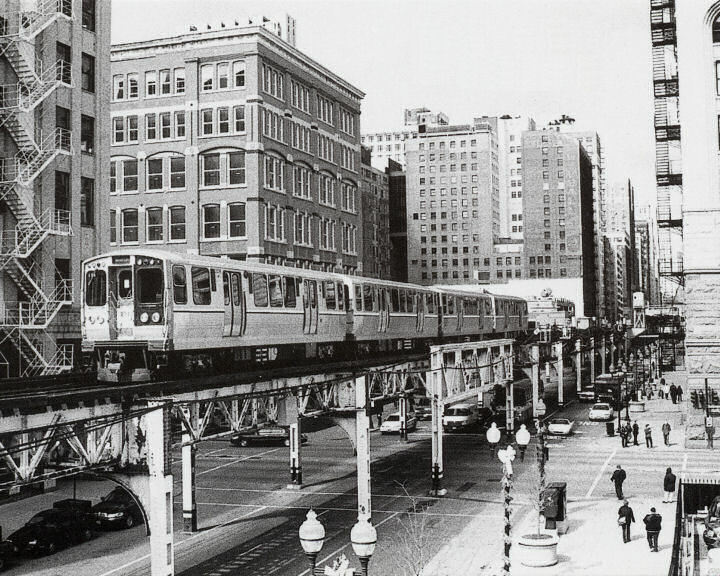 The author and speaker is Greg Borzo, who will talk about his photographs of the Chicago “L”, the history of the “L”, and his favorite “L” movies. He will be selling signed copies of his book at a discount. The event is free, but donations are gratefully accepted. The museum is open every Saturday from noon-4pm and upon request.